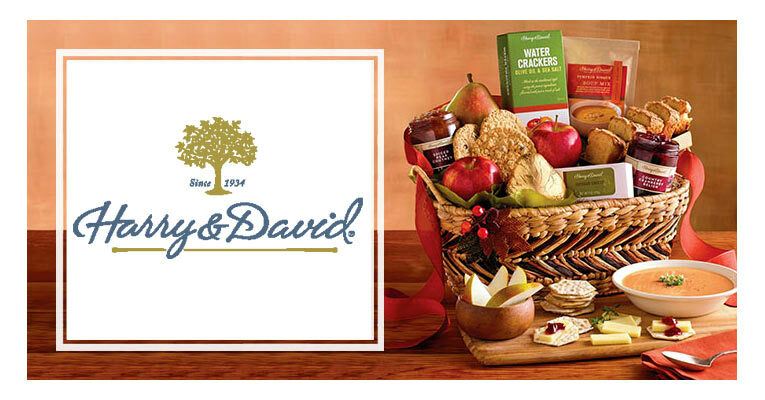 Harry & David have been around since 1936 and have been consistently delivering high-quality, gourmet food products and expertly designed gift baskets for every occasion and just about every budget. 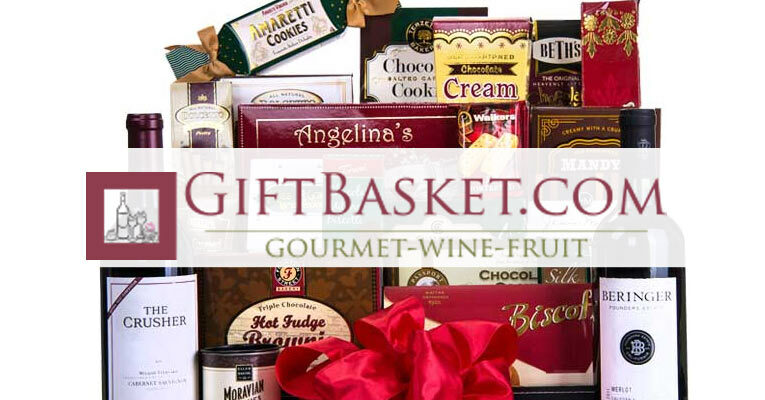 GourmetGiftBaskets.com specializes in gift baskets for every occasion. 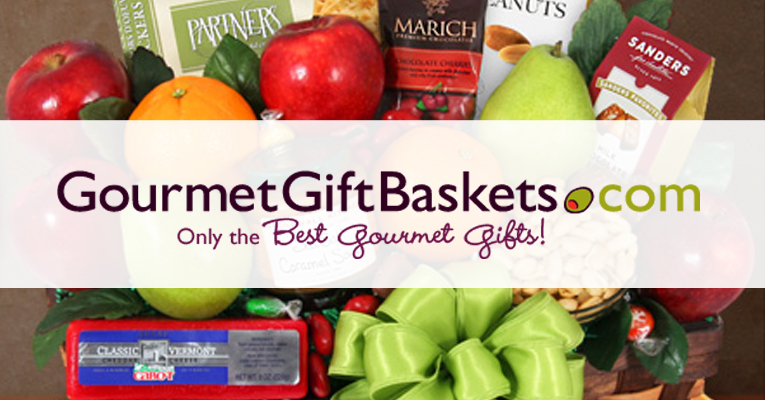 They offer fast shipping, fun options and even Kosher and gluten-free friendly baskets. 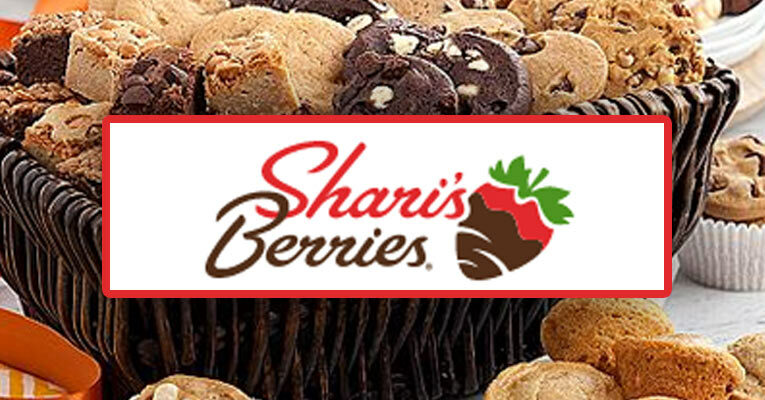 Shari's Berries focuses on chocolate-dipped strawberries and chocolate gifts perfect for just about every occasion. 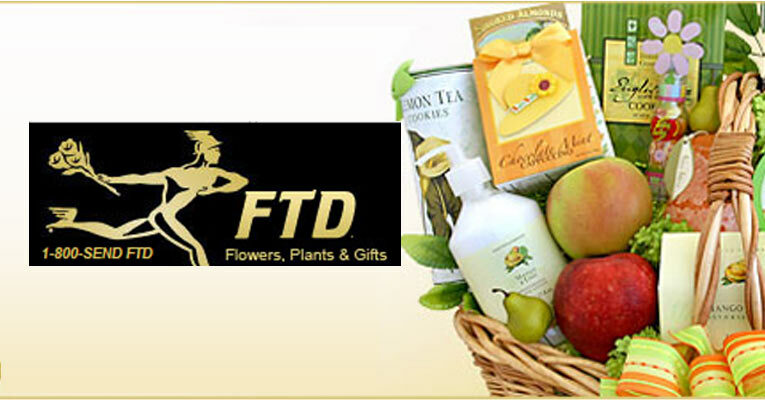 FTD is a great place to order those specialty gift baskets and corporate gift options. 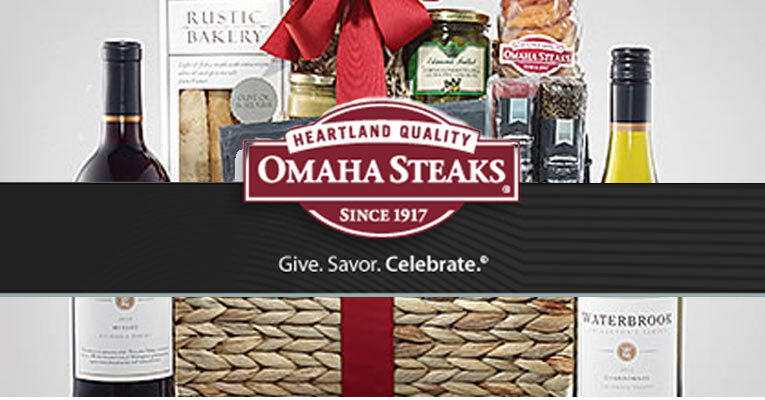 We love their lower shipping rates, great prices and fine selection of gift baskets to choose from. 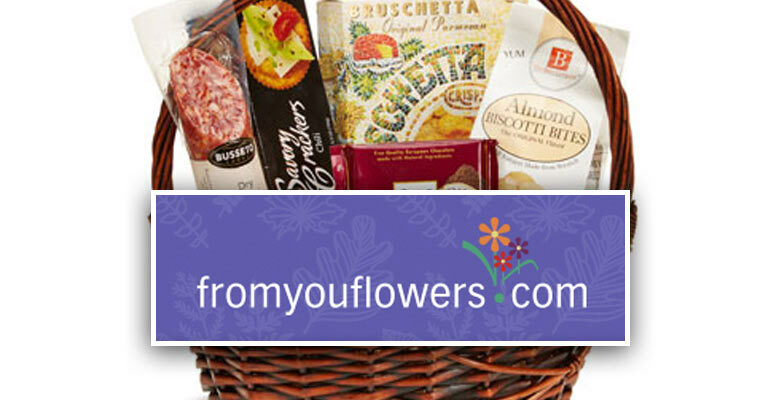 From You Flowers is the ideal retailer for last-minute shoppers that truly need something they can order and present the same day. 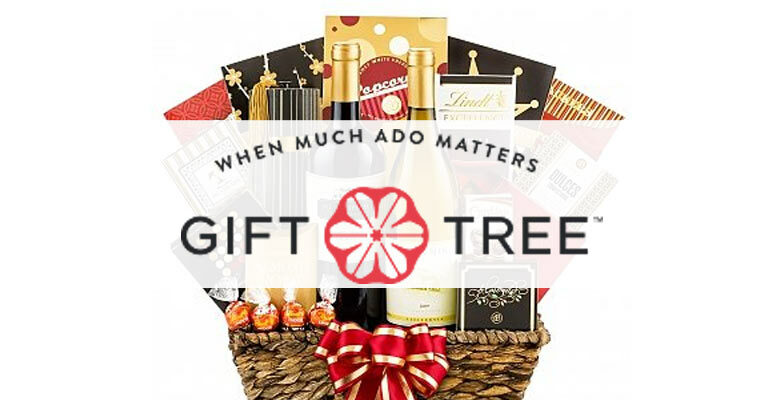 With their large network of providers, they can guarantee faster deliveries and they offer relatively affordable baskets - making them a great choice for gift-givers on the hunt for the next best gift. 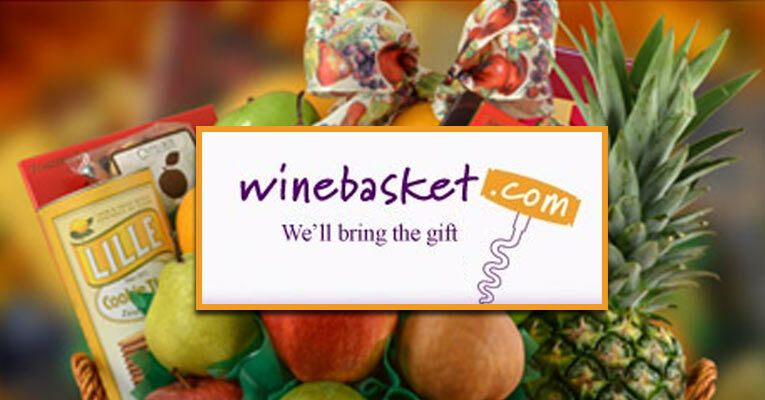 Gift Baskets Plus offers a variety of products, but they specialize in wine. 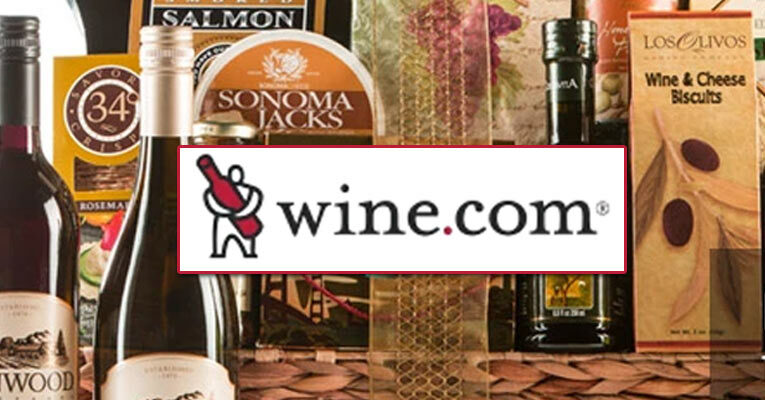 In fact, the owner started the first ever mail order wine company in America. 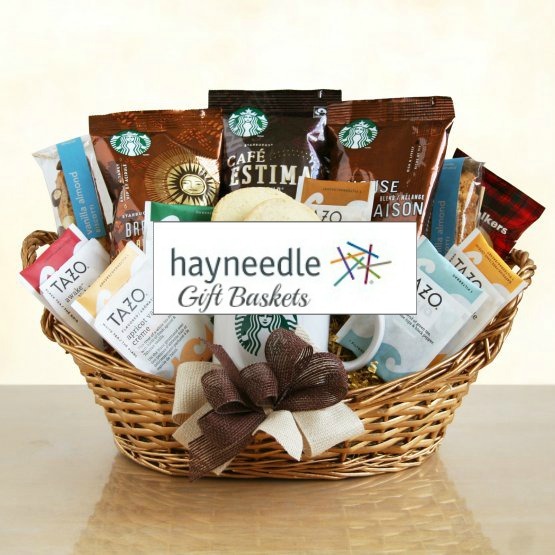 Look for great value, packaging, and customization from this great Gift Basket company. Mrs. Prindables is extremely impressive. 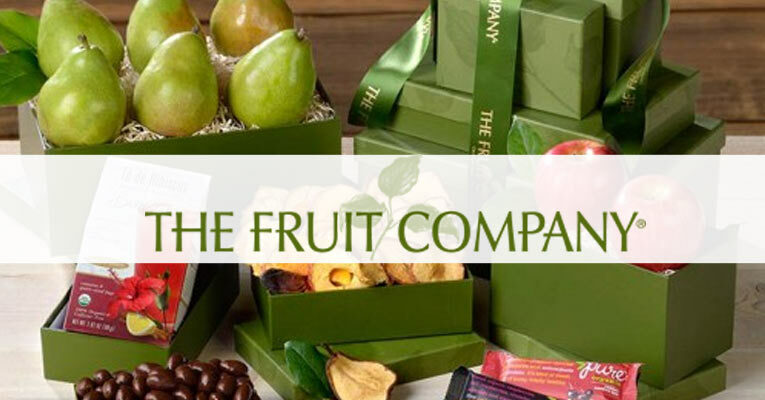 We love their pricing, apples and devotion to delivering some adorable, unique caramel apple treats. 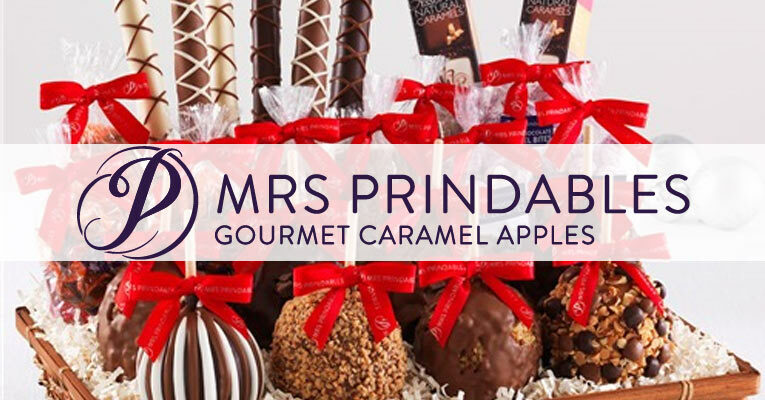 Their specials are great, shipping is comparable and in all honesty, you may be surprised at just how much gourmet treats you get for every penny you spend here at Mrs. Prindables. 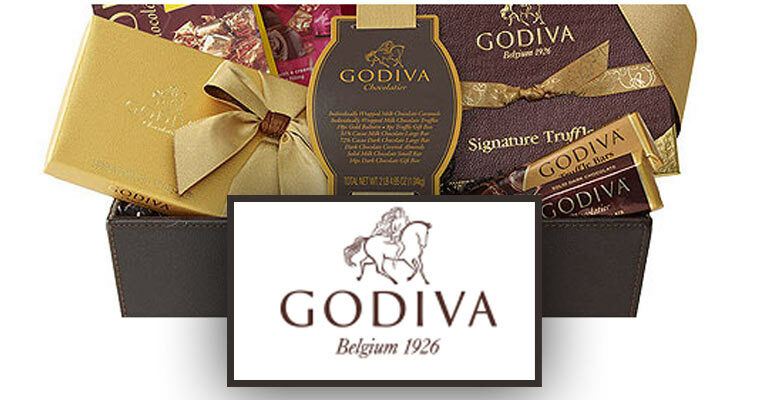 A fine chocolate retailer specializing in gift baskets and towers with an overabundance of Godiva brand chocolates. 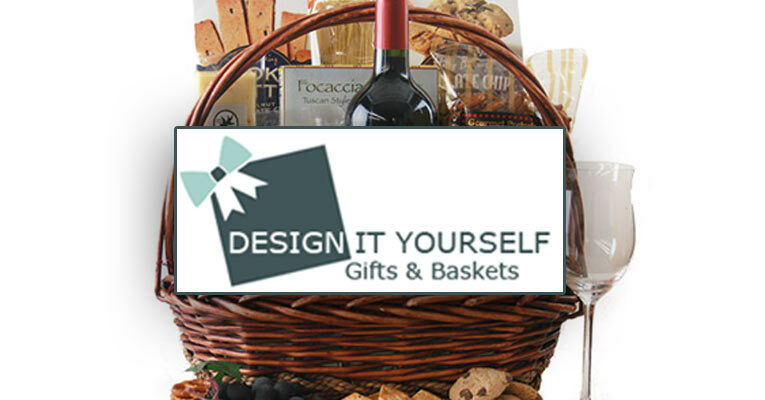 Design It Yourself Gift Baskets allow you to customize, order premade and create your own basket so that you have a plethora of options to find the perfect gift basket. 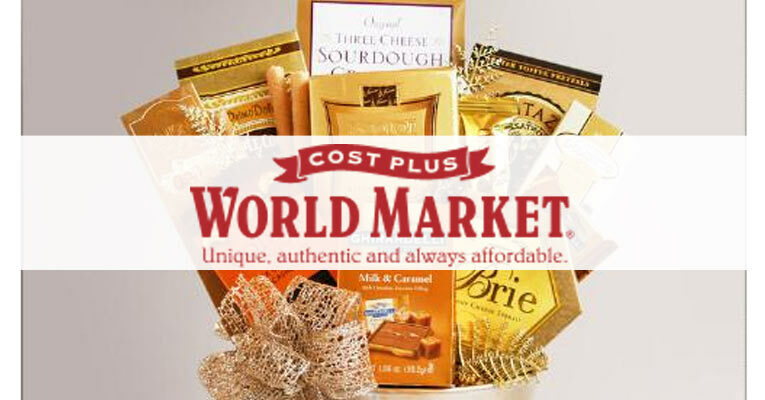 While they have a higher price point than other vendors, that higher price gives you more flexibility – which may be something you can’t put a price tag on. 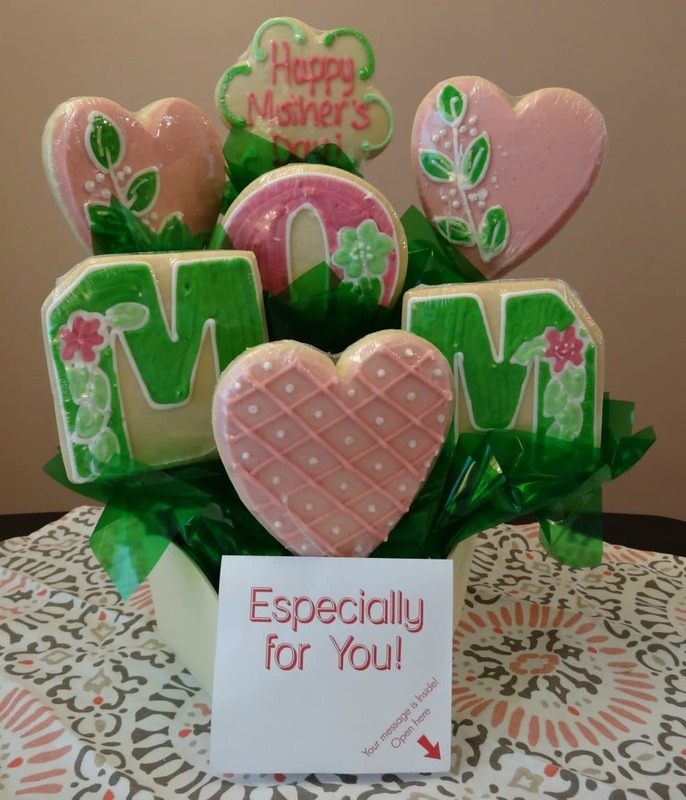 Wonderfully detailed Cookie Bouquets and gourmet cookies for any occasion. 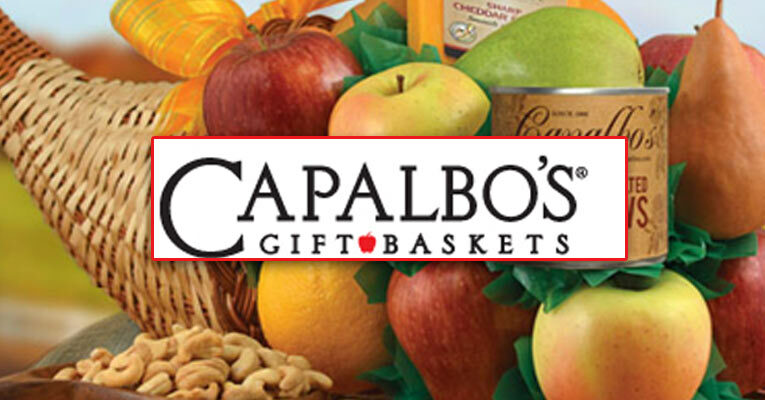 From fruits to fine wines to beer and champagne, Capalbo’s Gift Baskets certainly has a large selection of products to suit just about every taste and budget. 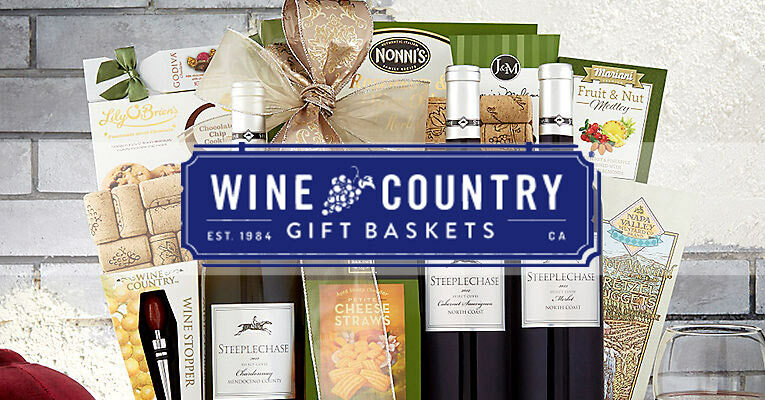 Overall, Wine Country Gift Baskets is a great option if you are looking for some Napa Valley treats, fine wines and cute packaging. 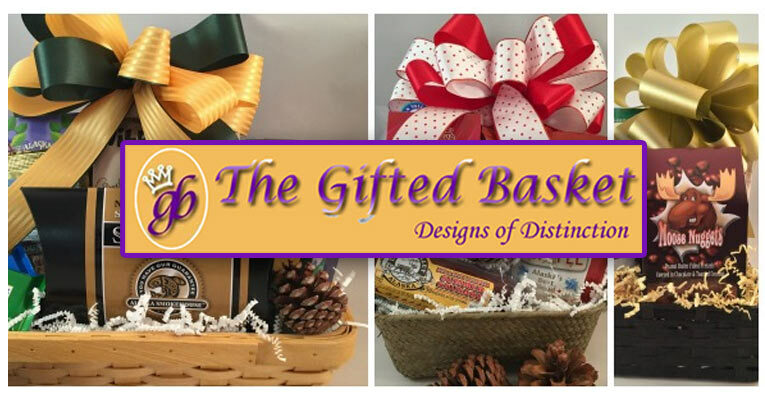 They do have an excellent rating with the BBB and are known for delivering high-quality products - which makes them a safe bet for those that are in a pinch and what a basket they are guaranteed to love. 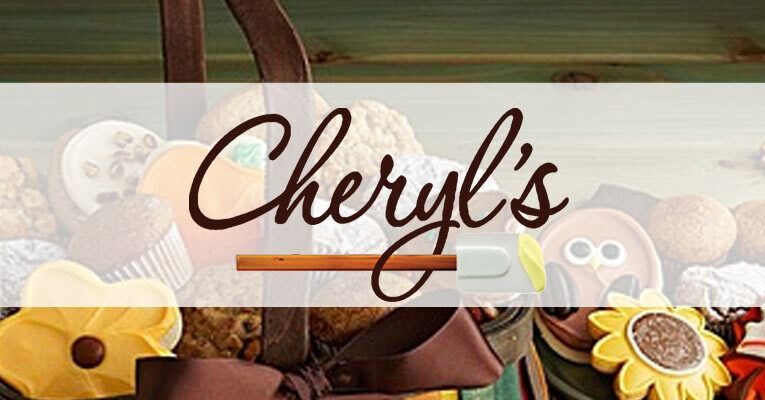 Cheryl’s Cookies offers gourmet gift baskets that are overflowing with brownies, muffins, cookies, bars and more. 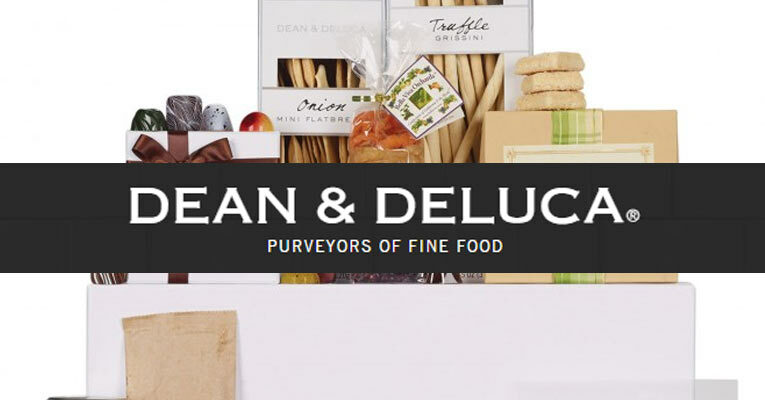 All Kosher certified and always made without preservatives, it is the homemade taste without all of the work. 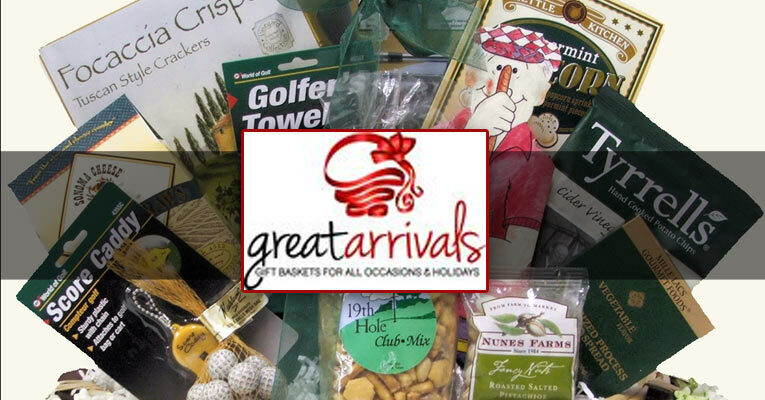 Great Arrivals is still a great place to shop for custom gift baskets and gourmet food for family and friends - especially if you want big names and even wines. 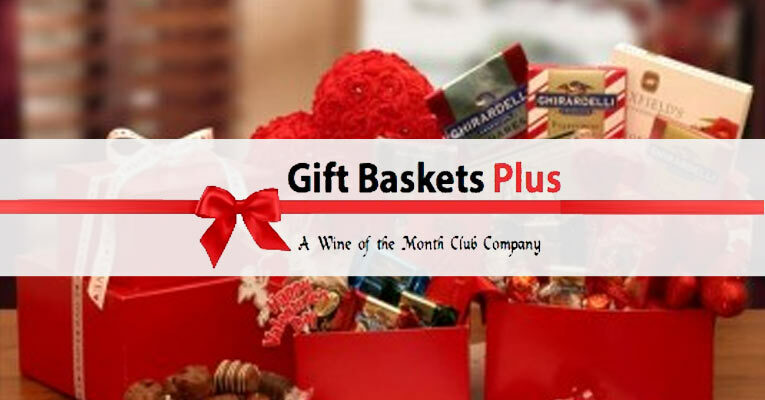 Overall, Figi’s is still a great company, especially if you are looking for gift baskets from a company that you can depend on and one that will make things right if something goes wrong. 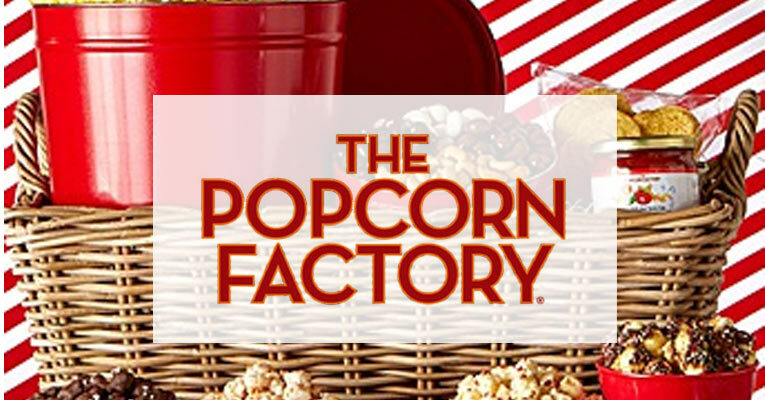 They do have quality products and a great reputation, but you just have to be willing to pay a little extra to enjoy it all. 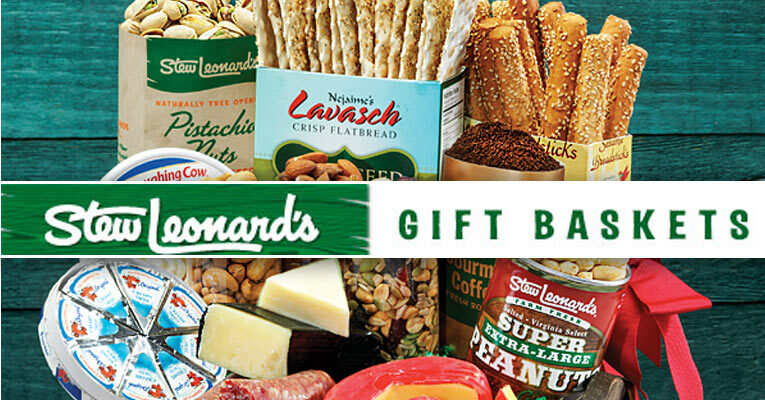 Stew Leonard's focuses on the gifts of the East coast. 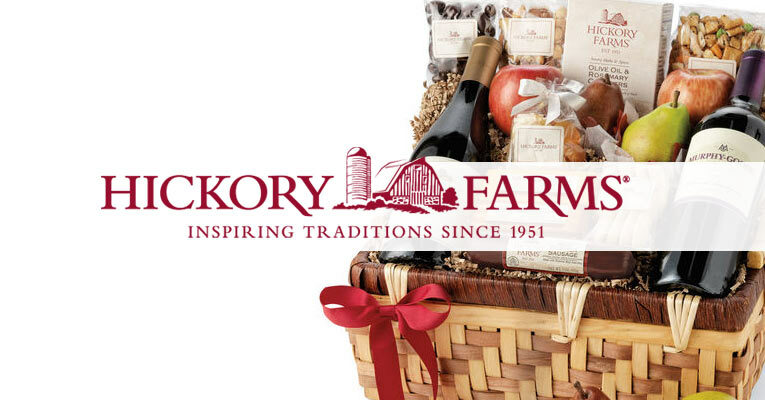 From gourmet gift baskets to fine wines, they are one of the leading retailers for food gifts in the country.